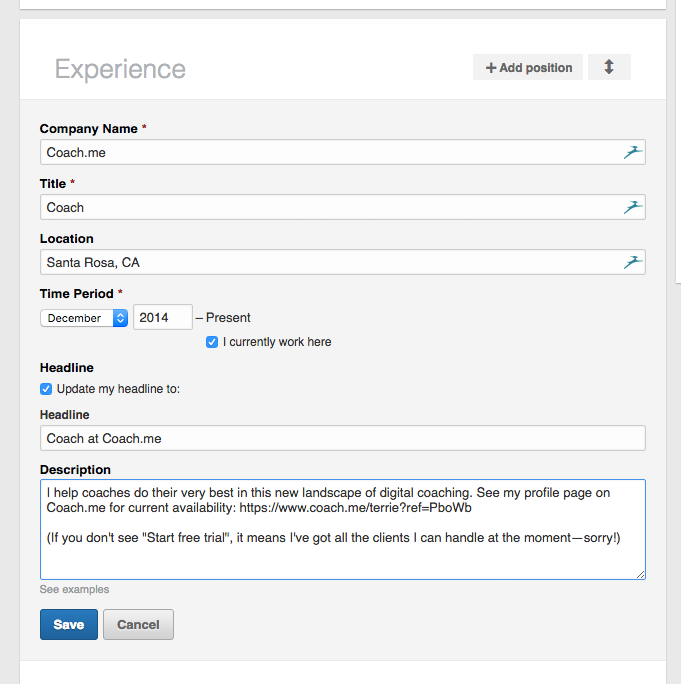 Leverage your LinkedIn profile to market yourself as a coach—here's how! 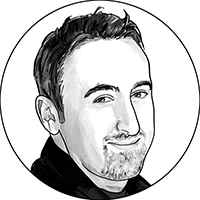 Here's how to add your coaching profile AND your Digital Coaching Certification to LinkedIn. This is a great way to boost your visibility as a coach! For company name, use Coach.me — type it in and wait, and you should see a drop-down menu appear with our company listed there to select. That connects you up to us as a company. For your title, use "Coach". You can also use something like "Productivity Coach" or "Life Coach" or "Fitness Coach"—but please don't list yourself as something other than a coach! Keep it accurate. 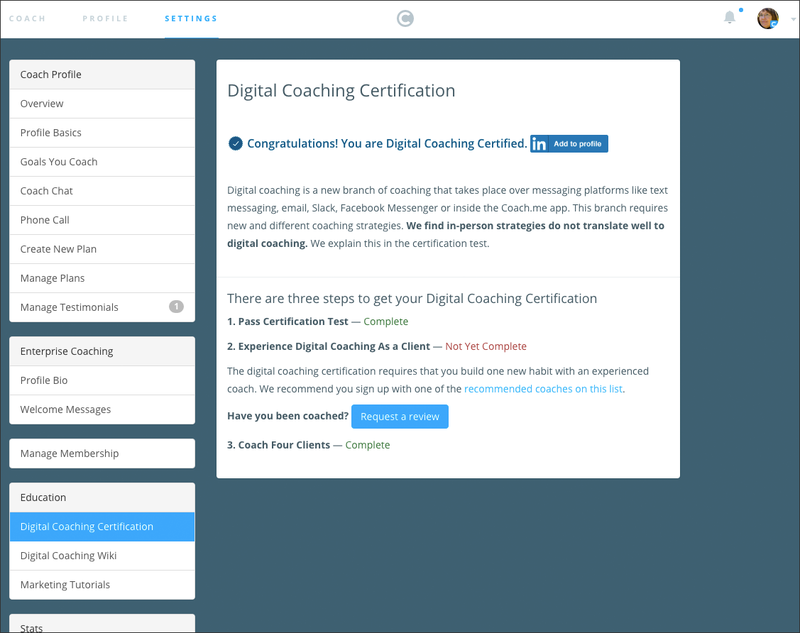 LinkedIn also tracks your certifications, including your Coach.me Digital Coaching Certification (if you've earned it). And we've just added an easy way for you to add it with the click of a button.